ok, never mind I see your post at the end here, I will try that. how do you get them to release the get started if you accidentally put in the wrong bday? At the beginning u need to put in ur bday, not ur childs, i sent my child and my nephew a call, they were tickled pink! I did it and never got a call! It asks you to enter your birthday at the beginning and explains that only “grownups” can send calls from Santa if a child tries to send it. 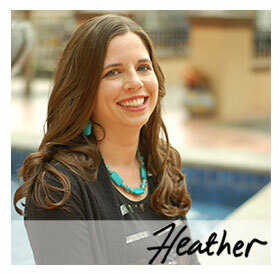 Cool posting Heather!! Yes, you enter your OWN birthdate. If you accidentally entered your child’s and it won’t let you enter another birthdate – then clear your cache on your browser to reset it. Be forewarned that at the end it tells the child how to send a call from Santa. Not cool for the little ones.